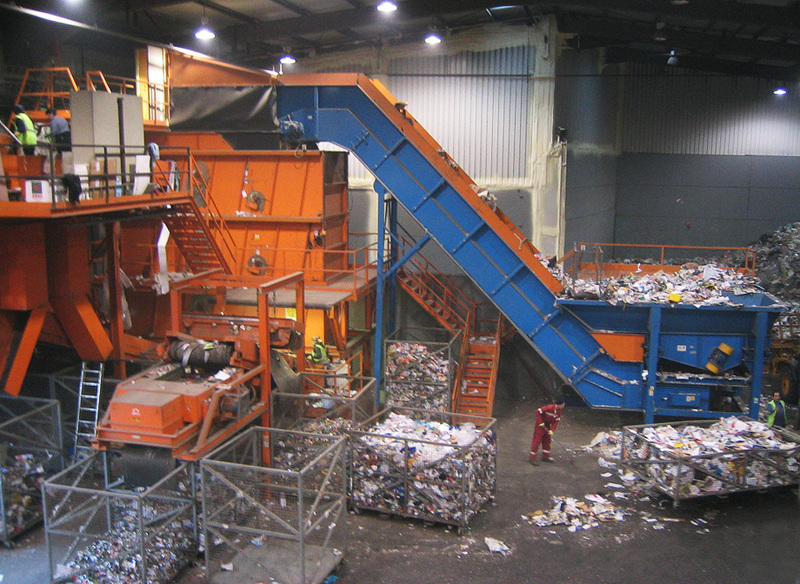 Glass has been accepted in the dry mixed recyclables bins in some parts of Ireland, but due to poor quality returns, the waste industry in agreement with the Department of the Environment and REPAK, has decided to exclude glass from the dry mixed recyclables bins. Some of our members collect glass at kerbside in a dedicated separate collection and this is expected to continue in those areas and possibly extend to other areas. Where there is no kerbside collection available, we encourage householders to use the extensive network of bottle banks around the country. It is important that the dry mixed recyclable bins are not contaminated with other materials such as food, nappies, materials contaminated with oils, plastic bags, ashes, clothes, waste electrical equipment, batteries, etc. These contaminants can destroy good quality recyclables and add unnecessary costs to waste management as well as impact on Ireland’s environmental performance. Under new legislation, we expect that householders will be liable to fixed penalty notices in the near future for breaches of obligations to use the three bin system correctly. In the meantime, waste collectors can refuse to empty recyclable or food waste bins if they are contaminated with unacceptable materials.